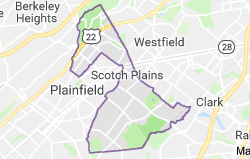 The first residents of what is now Scotch Plains, New Jersey, settled there in the late 17th Century when survival was the top priority. 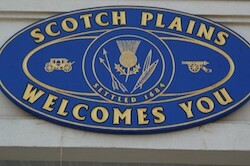 Modern Scotch Plains is a place of Easter egg hunts on the village green, summer concerts and arts and crafts festivals. Its residents are busy making a living, and Total Home Cleaning provides an essential service in the 21st Century— professional house cleaning service from a locally owned business. Your house would be spectacularly clean if you had the time to do it yourself, and Total Home Cleaning has the time, tools and talent the typical homeowner lacks in Scotch Plains, NJ. Total Home Cleaning relies on detailed cleaning system developed by owner and local resident, Ines Cohron. Your choice of a house cleaning service is very personal and we at Total Home Cleaning are always aware of that. Our cleaning goes beneath the surface because real clean is a healthy clean, and we were among the first businesses of our type to go green.